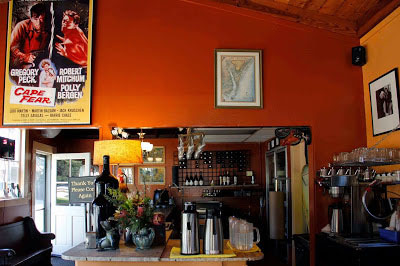 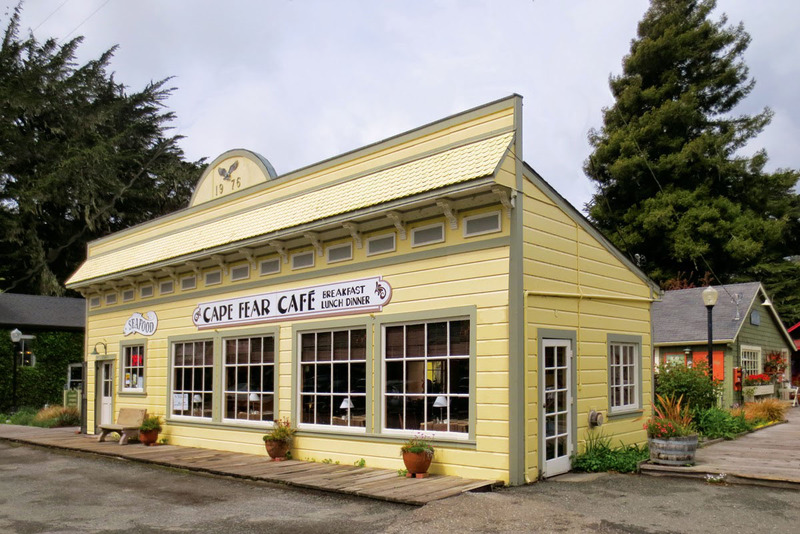 Cape Fear Cafe | Duncans Mills, CA 95430. 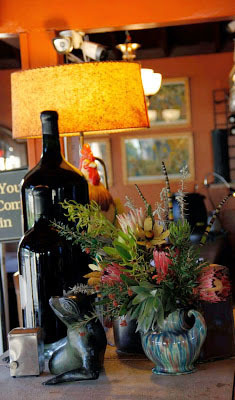 Camping, Restaurants, Bars, Shops, Antiques, Art, Wine, Recreation. 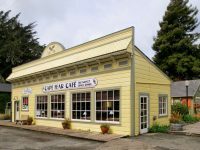 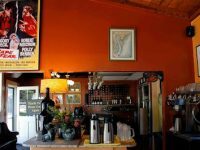 At Cape Fear Cafe we invite you to step back in time in quaint Duncans Mills along the Russian River. 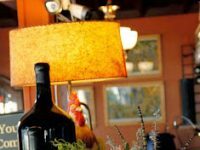 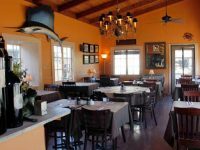 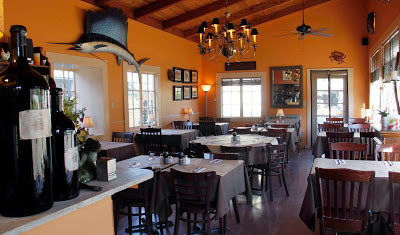 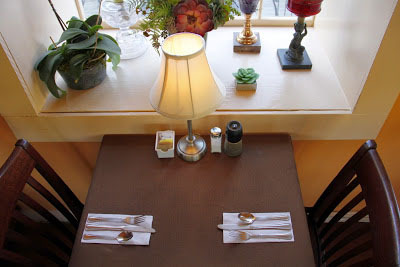 A warm and cozy ambiance with an eclectic decor and a wonderful patio for those warm, sunny days. 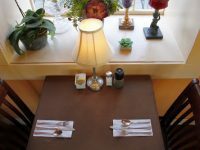 Returning locals and tourists again…and again, says it all!